Esta é a última mala desta fornada da Seashore Collection. Em fazenda azul acinzentado e cabedal castanho avermelhado, com bordado a lã em amarelo mostarda e vermelho,é inspirada nos padrões das rochas da praia da Carriagem, na costa Vicentina. Esta mala está disponível no Espaço Anthrop, em Coimbra, e é a minha mala nº200! 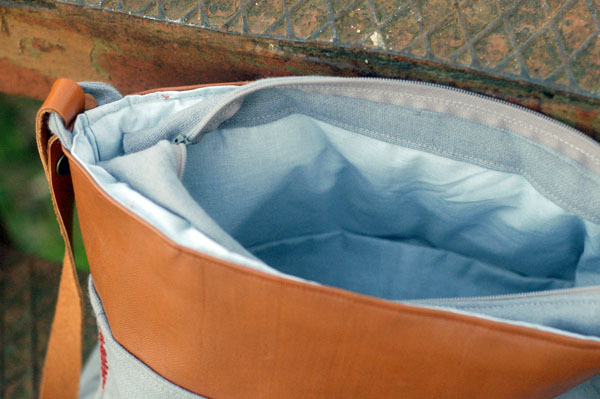 This is the last bag of this batch for the Seashore Collection. 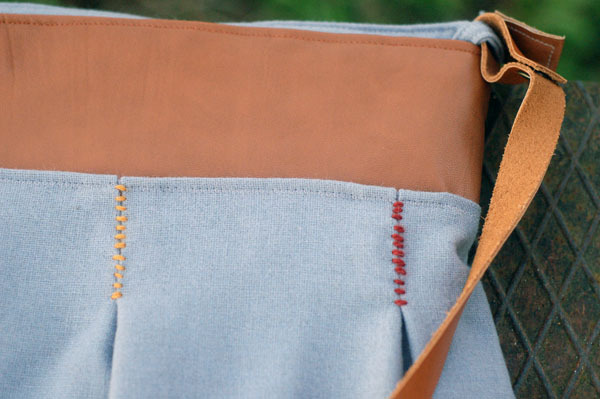 Made of greyish blue wool cloth and red brown leather, embroidered with wool in moustard yellow and red, this bag was inspired in the pattern of the rocks in Carriagem beach, at the portuguese Southwet coast. 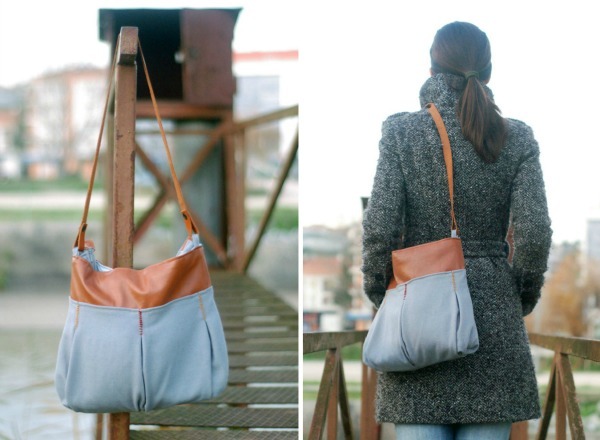 This bag is available at Espaço Anthrop, in Coimbra, and it is my 200th bag! Photos with me by Nuno G.